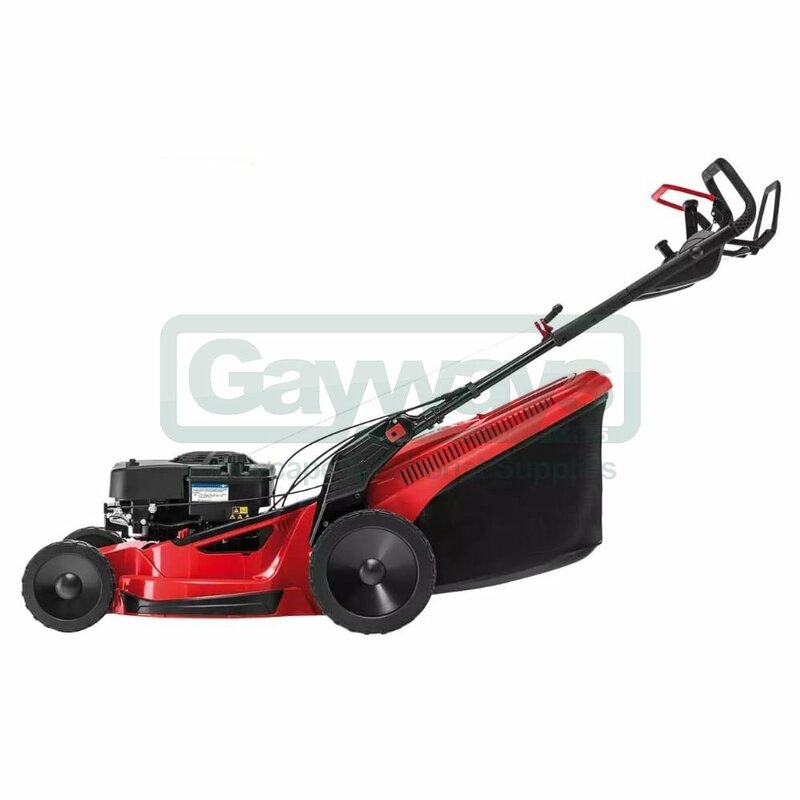 The SOLO by AL-KO range offers class leading machines full of innovative features. 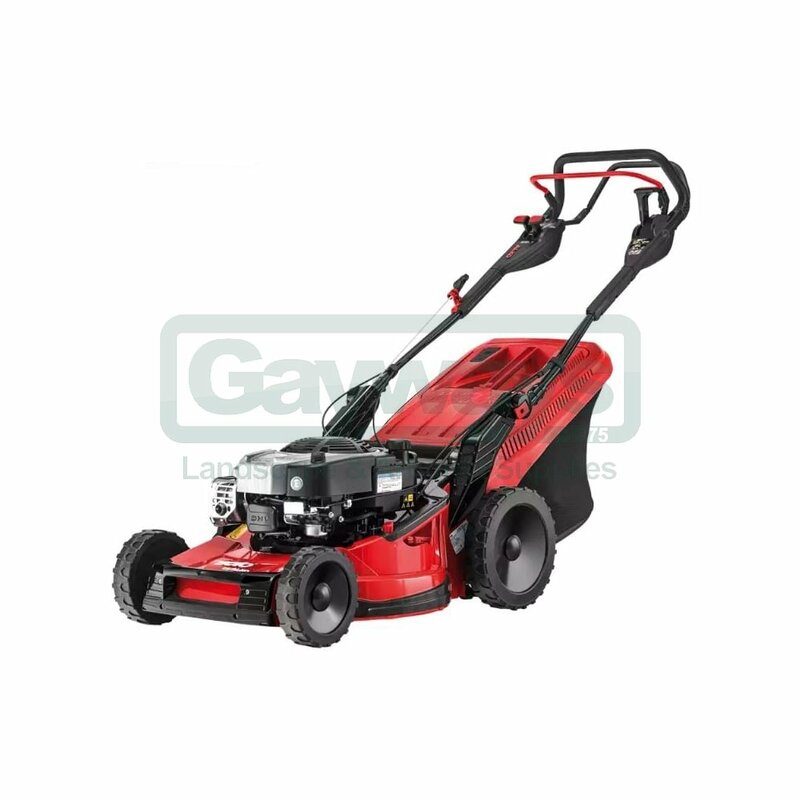 The 5375 VSC ALU is a 52cm self propelled rotary mower with blade brake clutch and the SOLO by AL-KO Cockpit Concept to improve operator posture and comfort, with enhanced ergonomics and reduced vibration. 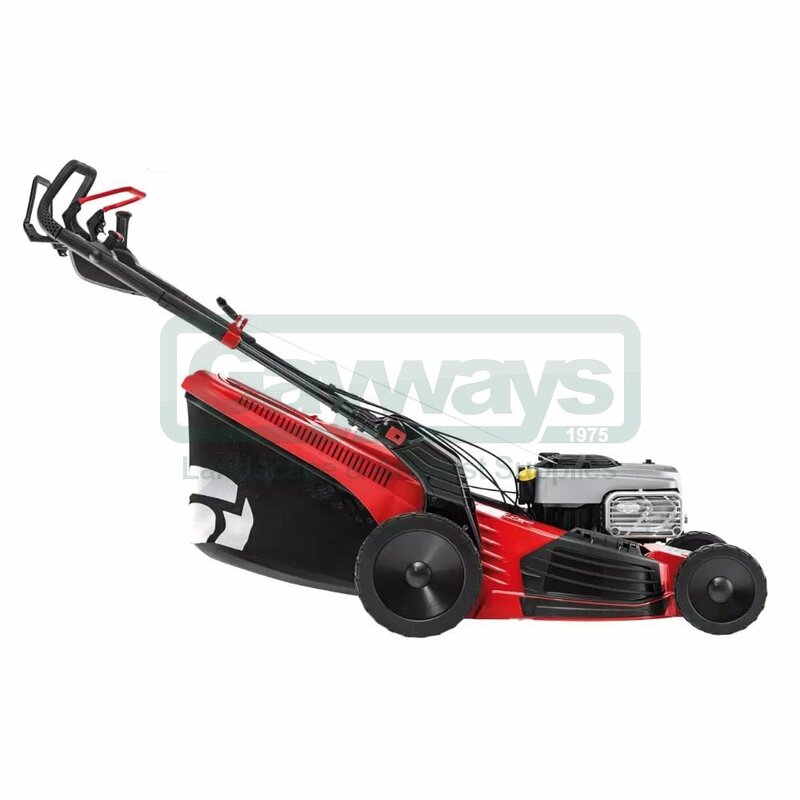 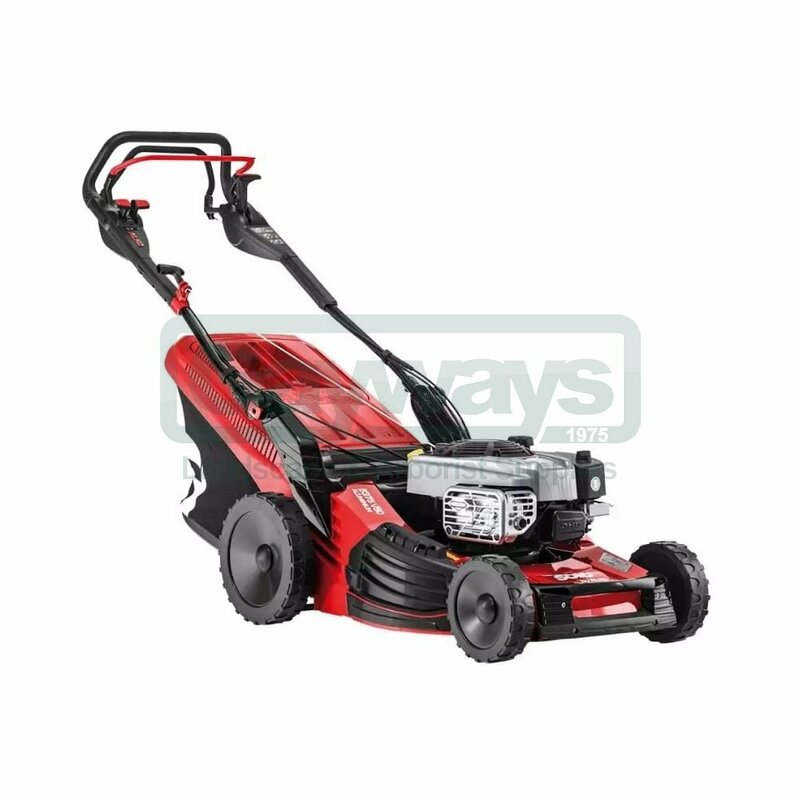 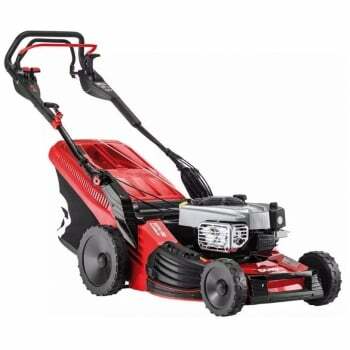 Powered by a Briggs & Stratton 850 E engine, the top of the range model features a blade brake clutch which makes it possible to empty to the large grass catcher with the engine still running.